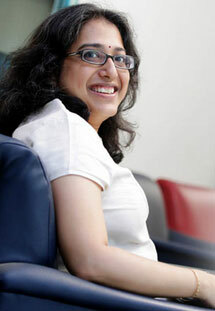 Sudha heads Human Resources at Qube Cinema, a responsibility she took on in 2003, prior to which she worked as Vice President with JS Films. Before moving to India, Sudha lived in Canada where she began her career as an Office Manager at Arrow TV and Video. She went on to work as an Income Tax assessor with Revenue Canada and as a personal assistant to the commanding officer at CFCC with the Department of National Defense. Sudha has done her certification in HR Management prior to taking on her new role as Head of Human Resources. She is based in Chennai.